Welcome to Fernwood Capalaba 24 hour gym! We have just had a foxy facelift and are now the only "WOMENS ONLY" 24/7 club in the Redlands. Our members are loving our chic and vibrant NEW LOOK CLUB and ability to access the gym day or night in our safe and secure 24 hour women's only gym facility. - We are open 24 hours a day! At Fernwood 24 hour gym Capalaba we understand that walking into a health and fitness club can be intimidating for many women. But with over 20 years experience, a support network for more than 68,000 women members and a Fernwood family of over 2,200 employees in more than 70 health clubs nationally, Fernwood has become synonymous with Australian women’s health and fitness and experts in women’s fitness. Take the next step and get fit and foxy at Fernwood Capalaba and enjoy a personal visual tour of our club online with Localfitness.com.au! For women looking to get fit and lose weight, Fernwood Women’s 24 hour gym Capalaba, has a complete and healthy weight-loss solution. With a scientifically developed weight-loss program, superior equipment, group fitness classes, personal training, innovative fitness programs, qualified staff and personal trainers, there’s no better value for money than Fernwood. Don’t be fooled by lesser imitations. Fernwood Women’s Capalaba 24 hour gym, are the experts in weight-loss, motivation and exercise for women. To become FOXY, take the next step and download a pass below to discover the Fernwood difference. 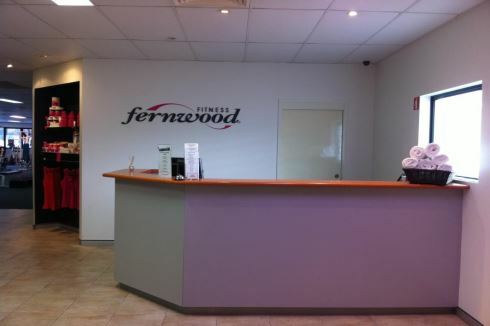 The new Fernwood Facelift and Fernwood 24 hour gym Capalaba. A womens sanctuary where women can shine 24 hours a day. A relaxing and luxurious day spa feel every time you enter. Group classes daily including Capalaba Zumba, Pilates, Yoga and more. State of the art cardio machines with built in entertainment screens. 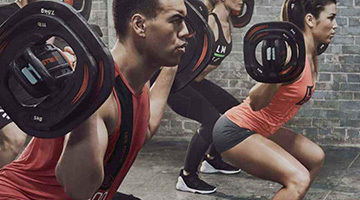 Les Mills, Capalaba Yoga, Pilates, Zumba and more. The spacious group fitness studio. Fernwood Capalaba is now open 24 hours a day 7 days a week. The new bright and vibrant colours and layout at Fernwood Capalaba. FREE child minding for our wonderful Fernwood Capalaba gym members. Capalaba personal trainers can help you make amazing transformations like this. 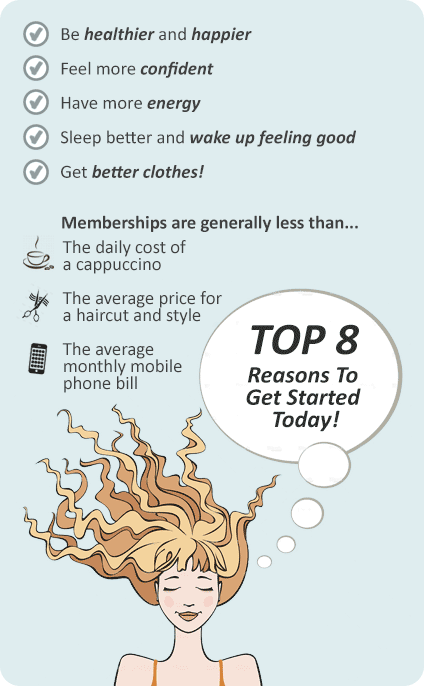 At Fernwood Women’s 24 hour gym Capalaba, we don’t mind being transparent about our memberships and what we offer. With thousands and thousands of members achieving amazing results we’re proud of how we change women’s lives with our programs. Gym – "Keep it Simple!" Gym + PT - "Be Fit and Foxy with your own PT"
Gym + Slim – "Got a slim coach? 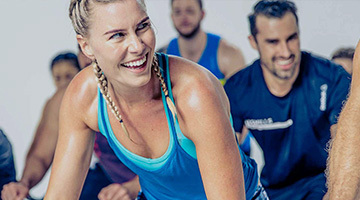 You clever FOX"
Gym + PT + Slim – "The Ultimate FOXY-changing experience"
At Fernwood Women’s Capalaba 24 hour gym you'll feel fabulous about being part of the Fernwood community!